This cold weather always leaves my face feeling so dry. Seriously, who is ready for warmer weather? Well, if you can’t travel somewhere warm, at least you can get a moisturizer to help your dry skin! 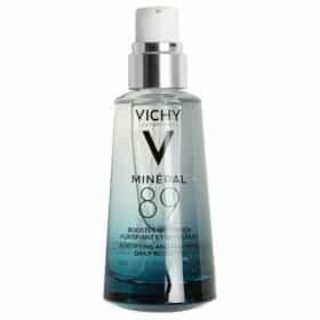 Vichy is offering a sample of their Mineral 89 Hyaluronic Acid Face Moisturizer for free. Click here and fill out the form to receive your free sample in the mail. Available in the U.S. only while supplies last. Your face wont be feeling dry for long!